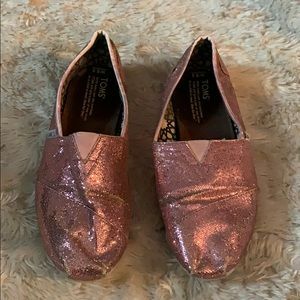 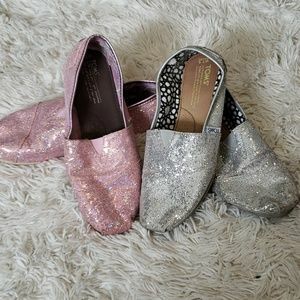 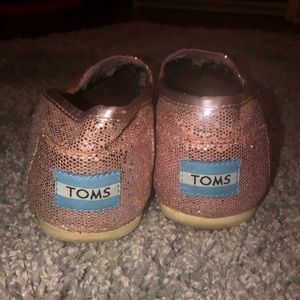 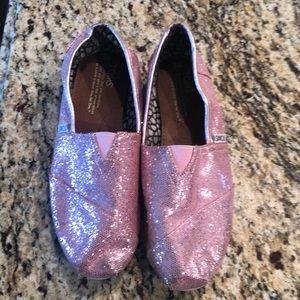 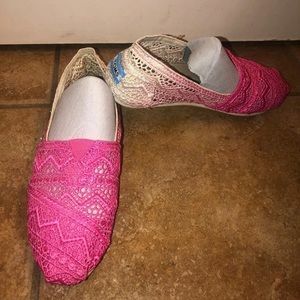 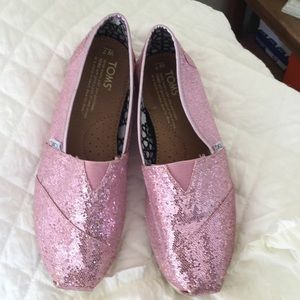 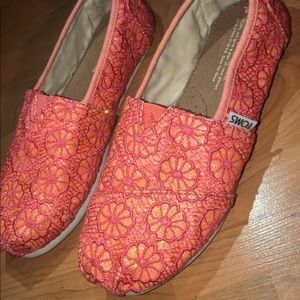 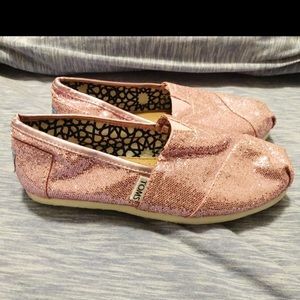 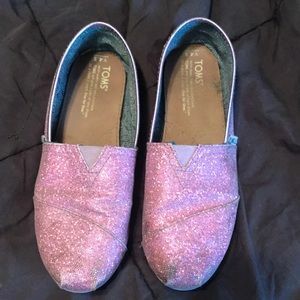 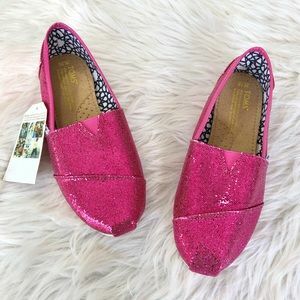 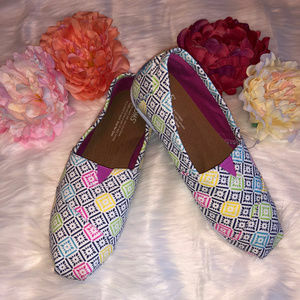 Sparkly pink toms! 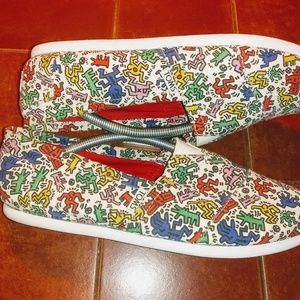 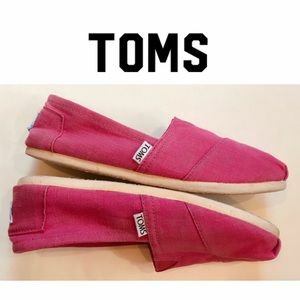 Worn one time! 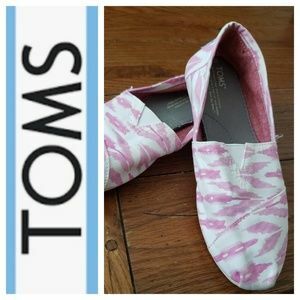 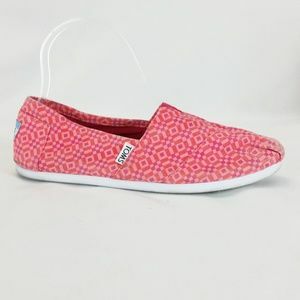 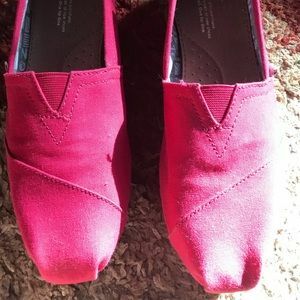 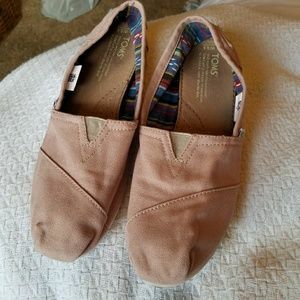 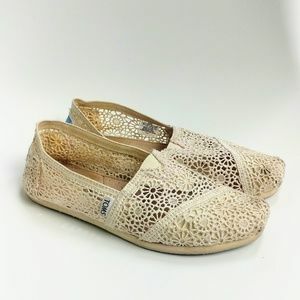 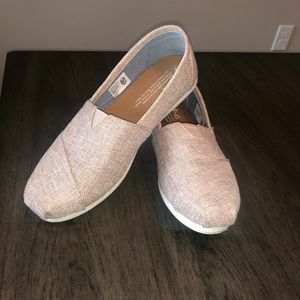 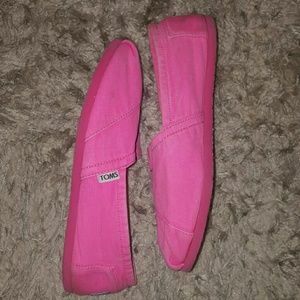 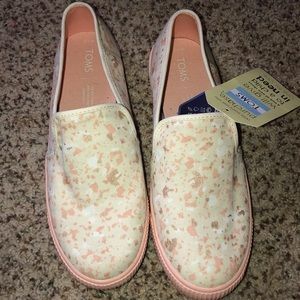 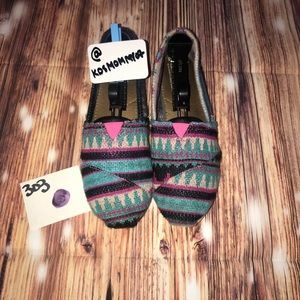 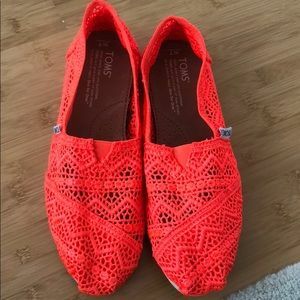 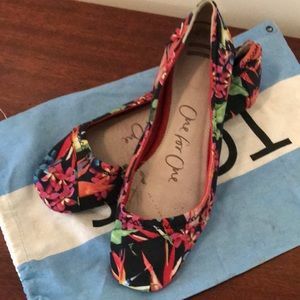 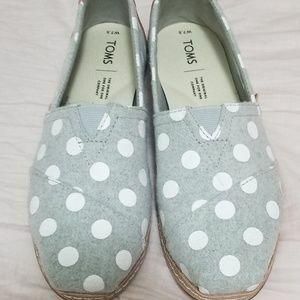 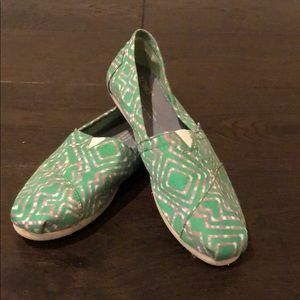 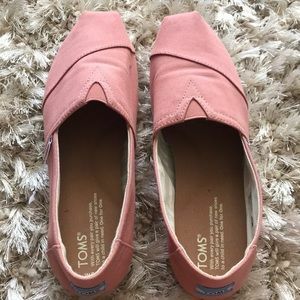 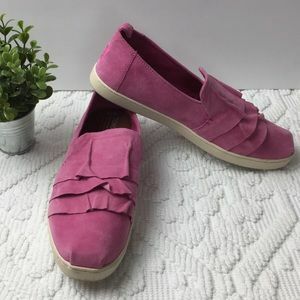 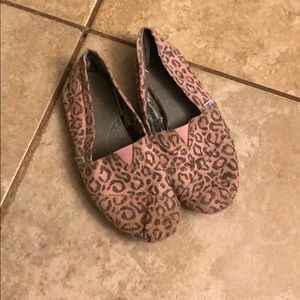 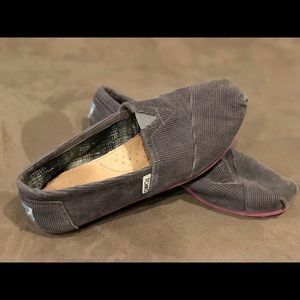 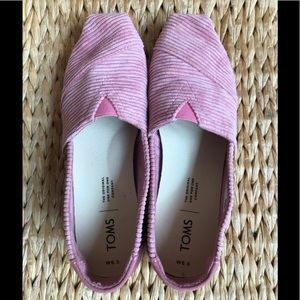 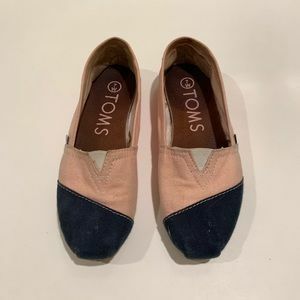 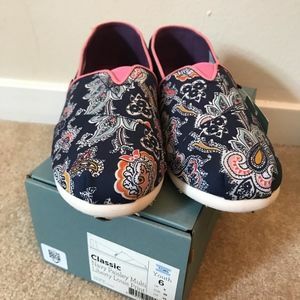 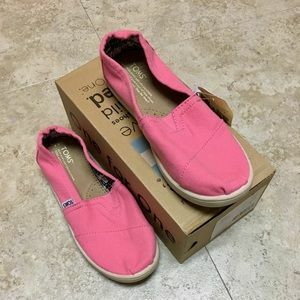 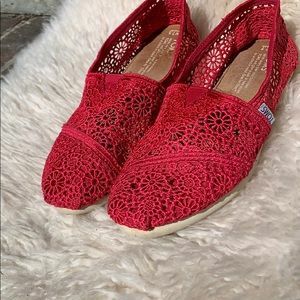 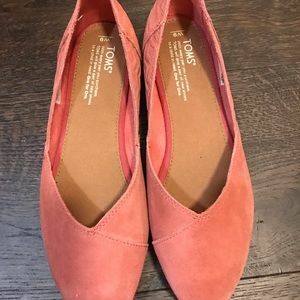 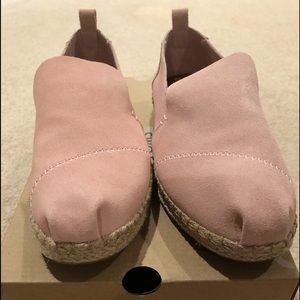 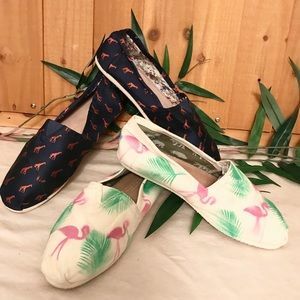 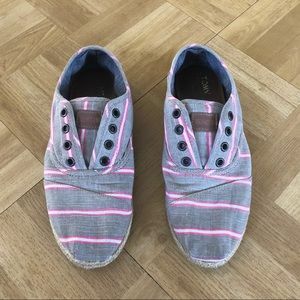 TOMS brand new suede pink flats!